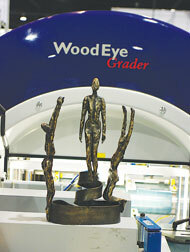 According to the company, the WoodEye Hardwood Grader, a Challenger’s Award Winner, is the world’s first production-ready wood scanner for hardwood that makes it possible to automate the lumber grading process. All grading steps are implemented and also presented for each grade tested up until the final grade, the company adds. The grades used are defined entirely in the program, making it possible to create any type of grade. Users may also set proprietary grades particular to their clients. All grades may run simultaneously or separately. Boards from 3 in. to 18 in. 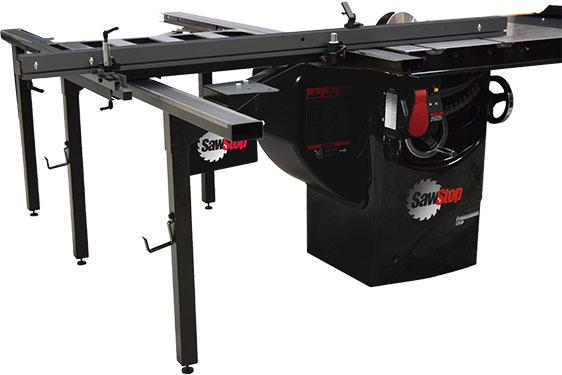 in width can be handled in the same batch of wood and the scanner typically communicates with a PLC and/or a printer. About WoodEye North America Inc.